As if The Last of Us didn’t have enough awards, right? This weekend, writer Neil Druckmann received the Writers Guild of America’s Outstanding Achievement for Writing in Video Games. The other games nominated were Assassin’s Creed IV: Black Flag, Batman: Arkham Origins, God of War: Ascension and Lost Planet 3. Past winners of the award are Assassin’s Creed 3: Liberation and Uncharted 3: Drake’s Deception. That makes this Naughty Dog’s second award and the first to be awarded to an original property. The other nominees are a bit suspect; eligibility requirements only list the release date – Dec. 1, 2012 to Nov. 30, 2014. Based on this year’s nominations and previous years’ winners, it sounds like the awards depend on nominations by the producing companies, and I’m guessing most companies either don’t bother or don’t think to submit their game for consideration. 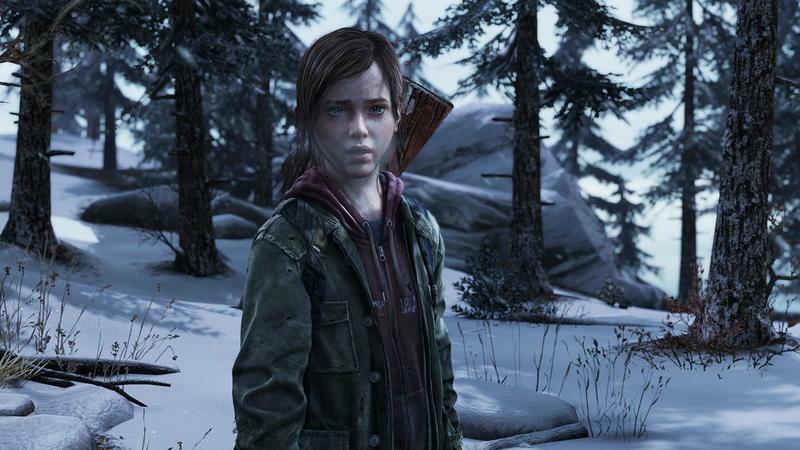 In addition to this award, The Last of Us is up for, according to Polygon, five Game Developers Choice Awards, along with the five it won at the Spike Video Game Awards late last year.